Lewis Hamilton or Nico Rosberg? Who will win the 2016 Formula 1 Championship? The reigning F1 champ defended his rival, backing Rosberg to fight fairly for the 2016 title, set to be decided at the Yas Marina Grand Prix in Abu Dhabi this weekend. “I don’t go into the race expecting anything less than a fair fight. I mean, of course you can look at history and you can look at what some drivers have done in the past. But I like to think higher of him and that wouldn’t be something he would do,” Hamilton said. The two Mercedes drivers have a tense history. 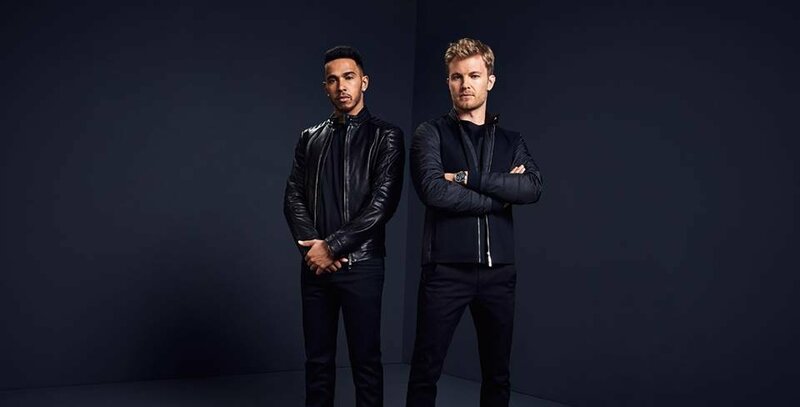 Rosber and Hamilton already crashed and took each other out of the race twice in 2016, once in the opening lap in Spain and once in the last lap of the Austrian Grand Prix. Nico Rosberg is on its way to win his first world title. He only needs to finish third this Sunday, as he currently holds a 12 points advantage. Hamilton on the other hand has won the last three races while Rosberg has finished second in each of these. Mercedes-AMG E 63 4MATIC+ rocks the streets of L.A.